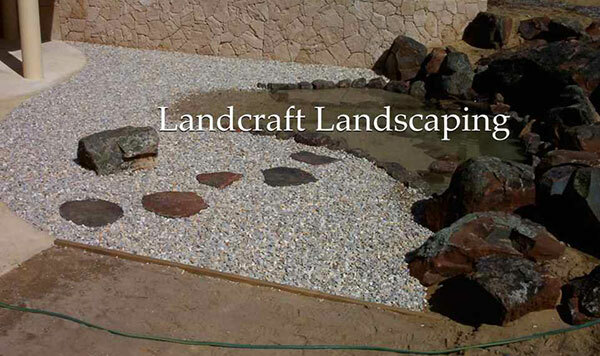 With the passing course of time, the concept about landscaping has changed a lot. 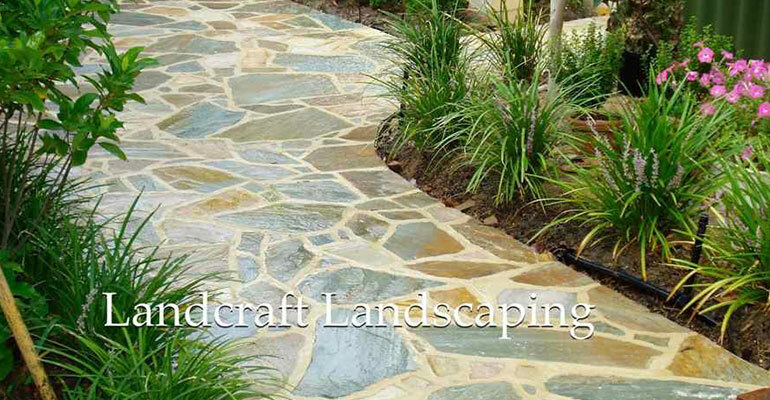 Nowadays, new features are added in this matter to make it more interesting and appealing. 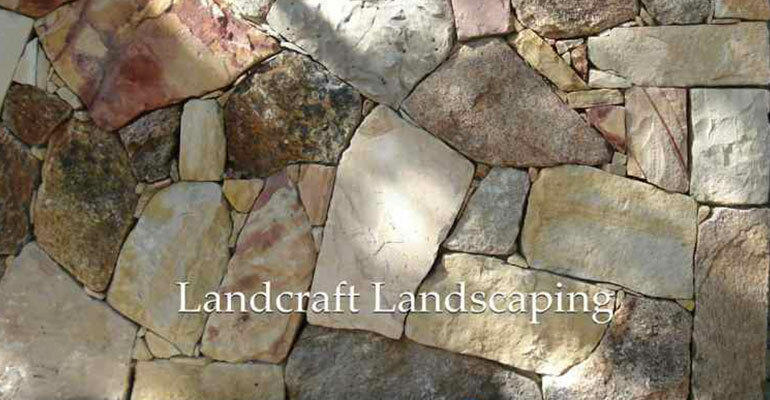 Stone work is one of them. 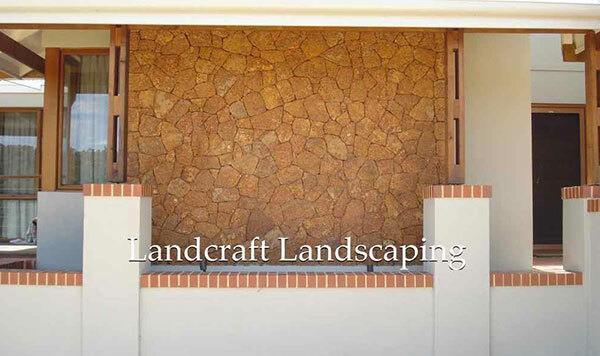 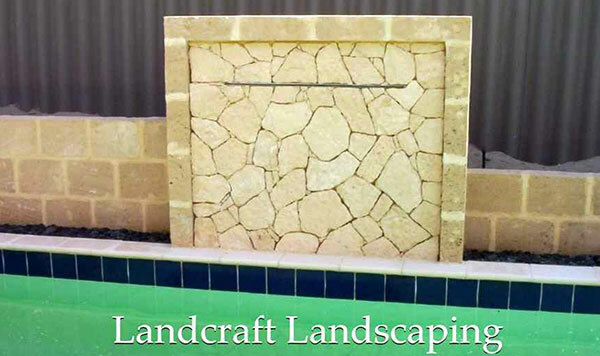 If you also wish to add some special feature in your property with the help of exclusive stone work in Perth then Damian is the right name in this industry. 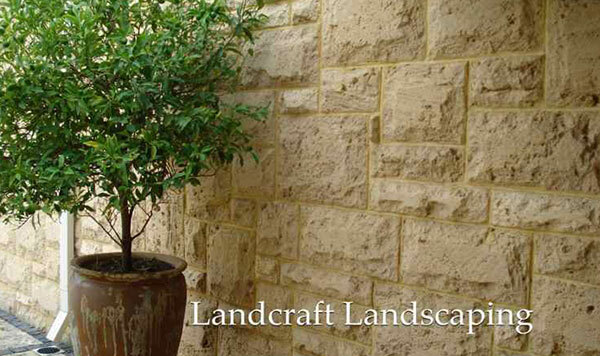 There are lots of reasons for having stoneworks in your property. 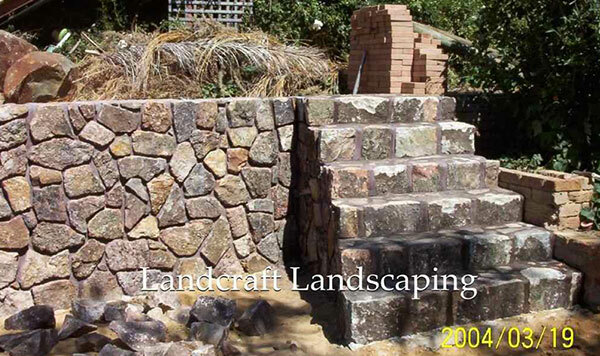 Both commercial and residential properties can have these works. 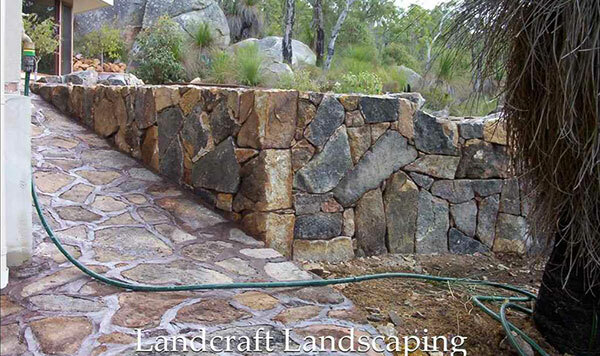 It can be a multi-level deck on your garden or a newly built natural stone driveway or a new path to your front door or decorative stone steps in a landscape – anything and everything can be created with the help of stones. 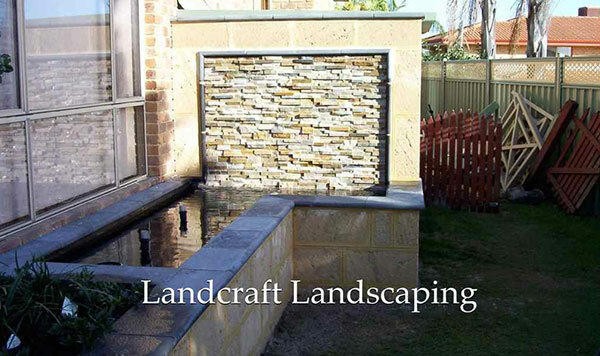 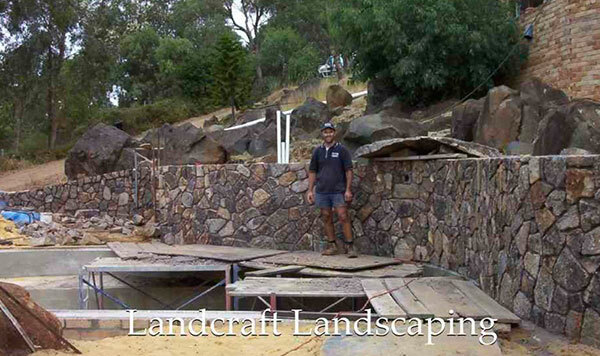 However, to obtain the best result, you must have the support of the best stone mason in Perth. 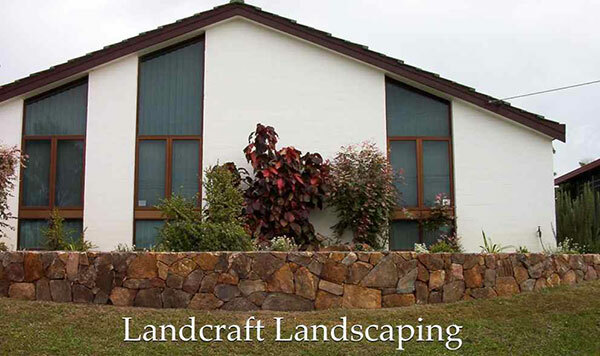 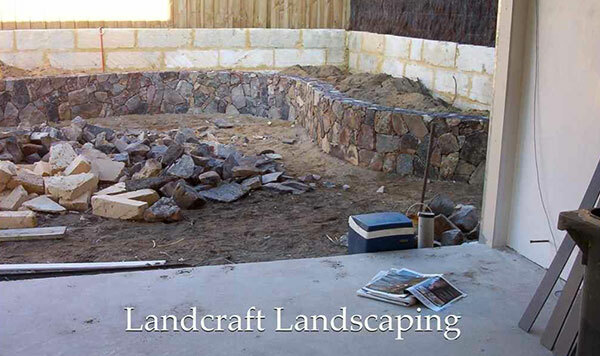 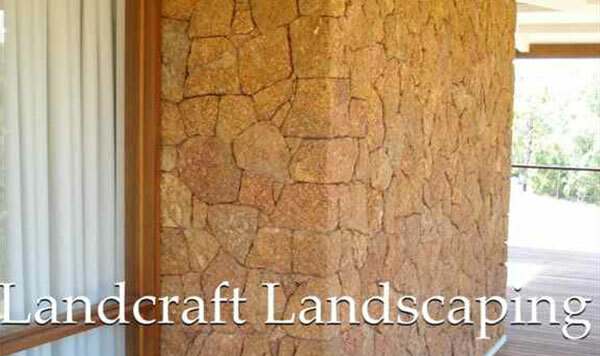 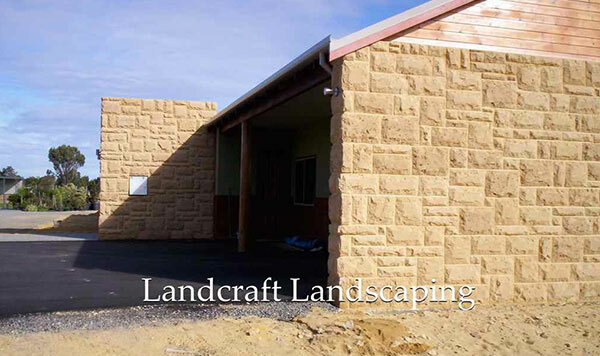 He is able to fulfil your requirements of all kinds of stone walls and other stoneworks for the exterior as well as the interior of your property. 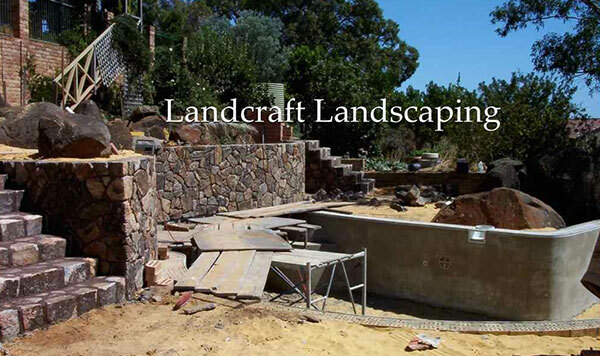 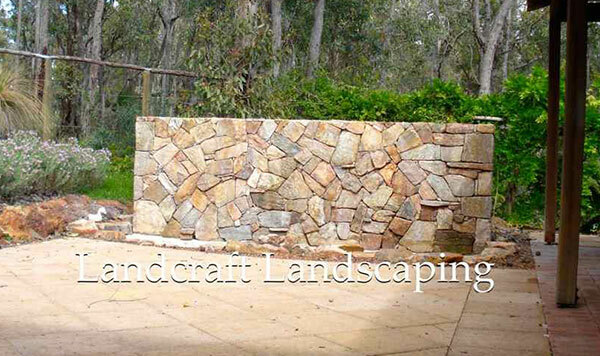 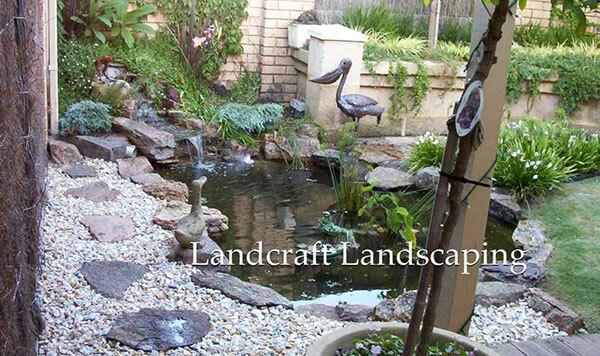 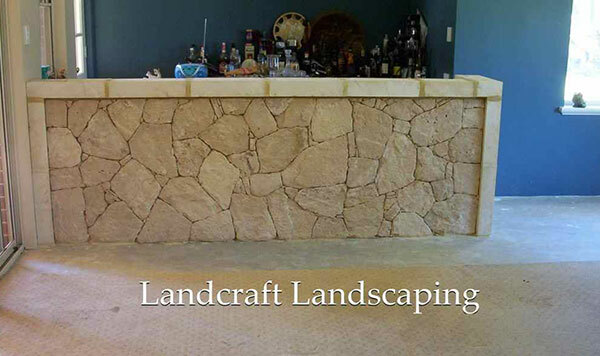 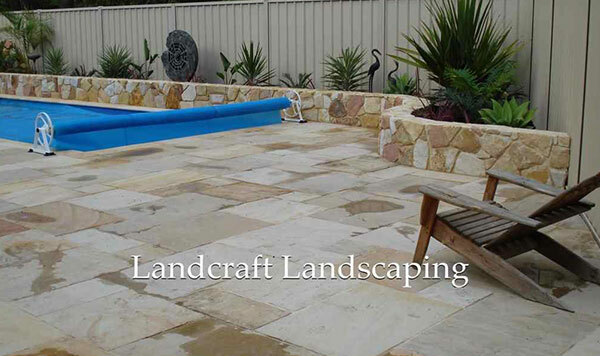 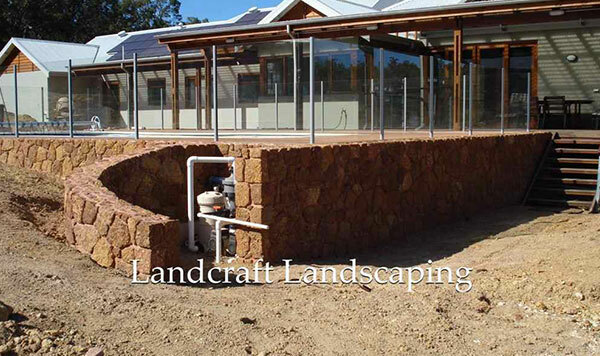 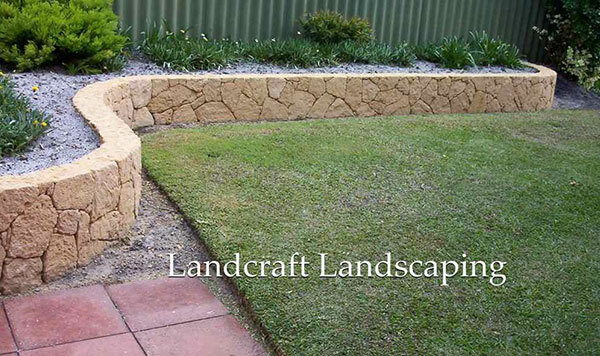 From the kitchen top to the patio deck – stones can be fitted anywhere and he is the best man to perform this task in Perth. 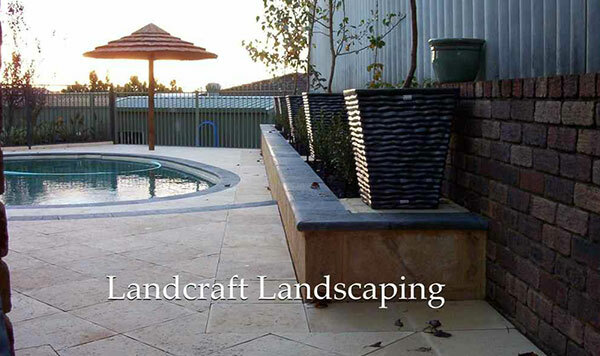 Perfect cutting, accurate measurement and best finishing – this is what you can expect from Damian.